My name is Kristian Bonne and I am a CG Artist from Denmark. 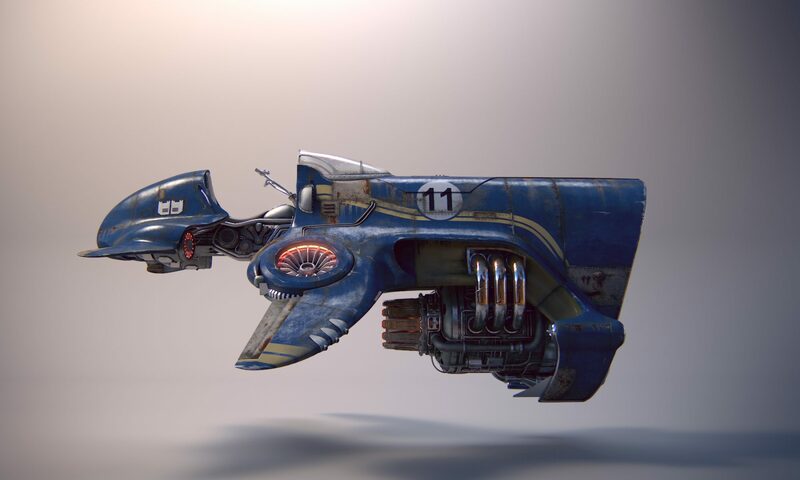 I am educated in CG Arts from The Animation Workshop and consider my self a CG Generalist specialized in digital environments, concept art and compositing. I have worked as freelancer / contractor for client such as MPC film in London, BoConcept and F&H of Scandinavia. You can download my CV or visit my linkedIn profile for a detailed list of experience.